In After Love's opening scene, the handheld camera observes Marie (Bérénice Bejo) as she arrives home with her 8-year-old twins, Jade and Margaux (Jade and Margaux Soentjens). But we viewers don't follow them from the street, through the pleasant garden and into the tasteful first-floor apartment. We're already inside, awaiting them in the place nearly all of the film is set. Imagine Lost In Translation set in a much sleepier metropolis than Tokyo. 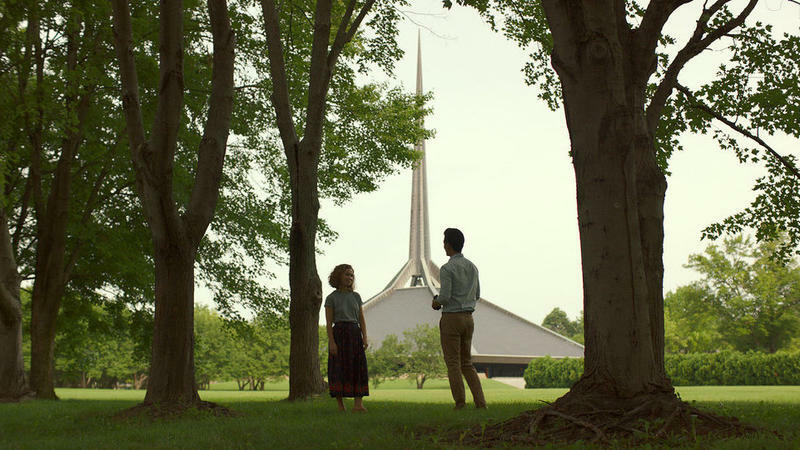 That's Columbus, which derives its title from its Indiana locale, a small city known for many buildings designed by notable modernist architects. "Why choose to be unhappy?" Gabrielle (Marion Cotillard), the protagonist of From the Land of the Moon, addresses that question to the man who's agreed to marry her. But it might just as well be directed to Gabrielle herself, or to veteran French writer-director Nicole Garcia, because both sink into sorrow as if it were a feather bed. 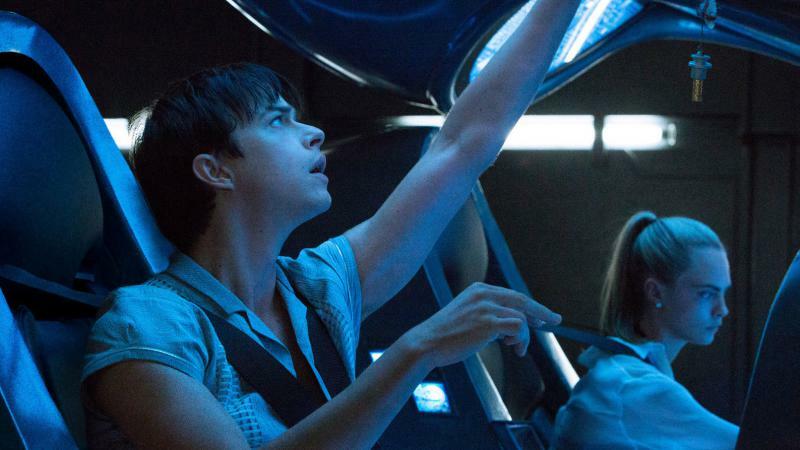 Although Valerian and the City of a Thousand Planets is visually overstuffed and sometimes cloaked in darkness, one thing is easy to see: how its principal setting, the sprawling space-station Alpha, parallels writer-director Luc Besson's utopian filmmaking vision. As it winds north through rural Thailand, Pop Aye makes only a brief stop at a Buddhist site. 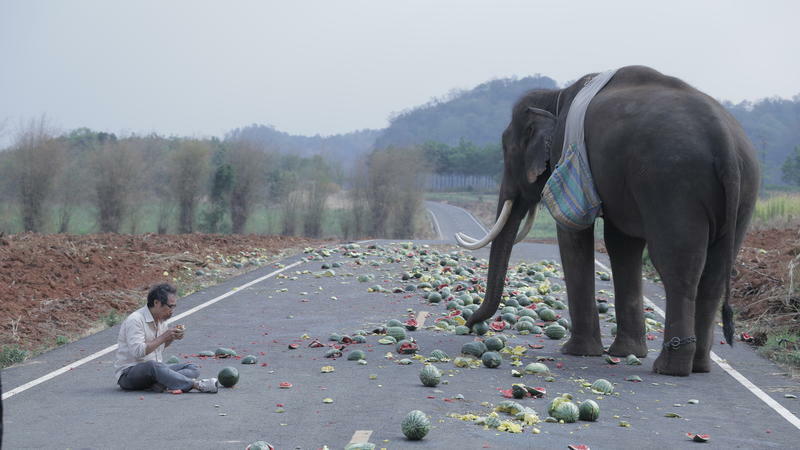 But there's plenty of karma in writer-director Kirsten Tan's affecting low-key drama, beginning with its human protagonist's quest to repay what he owes his elephant companion. Partisans on either side of Northern Ireland's "Troubles" will naturally gravitate to one of The Journey's two principals: Republican Martin McGuinness or Unionist Ian Paisley. 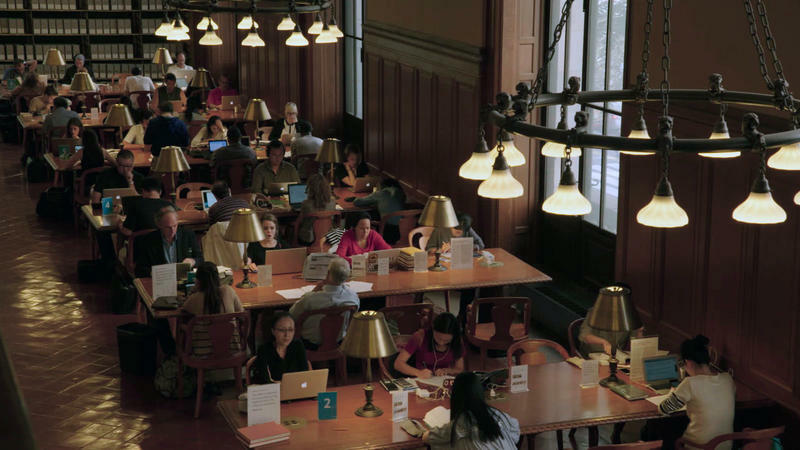 But for those watching at a certain distance — from across the Atlantic, say — the movie is as much a clash of acting styles as a political debate. 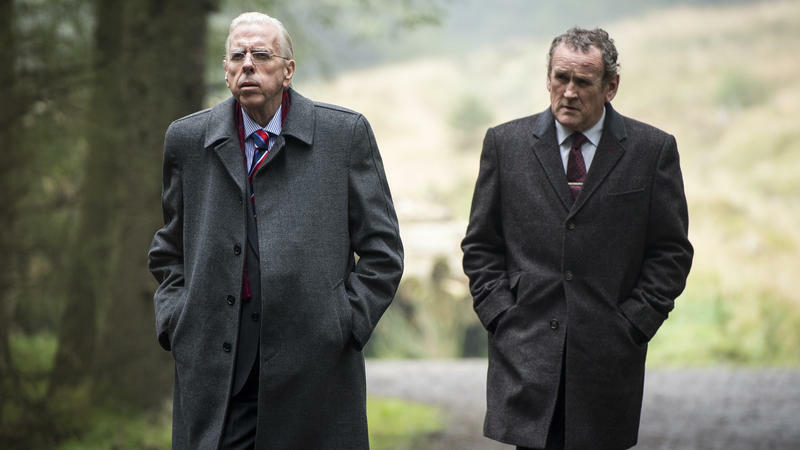 Playing McGuinness, Colm Meaney emphasizes warmth, humor, and naturalness. As the older and chillier Paisley, Timothy Spall is more mannered, relying on such gear as false teeth that make his occasional grin even more menacing than his frequent scowl. Beijing's 1989 Tiananmen Square protests ended with a military massacre that left hundreds dead. Hong Kong's 2014 Occupy Central movement ended with a pizza party. Talk about one country, two systems. That's too flippant, of course. As depicted in the friskily titled Joshua: Teenager vs. Superpower, the Hong Kong protests do appear something of a lark. But the Occupy Central protesters were attacked with batons, tear gas, and flash grenades, and the encampments were eventually destroyed. 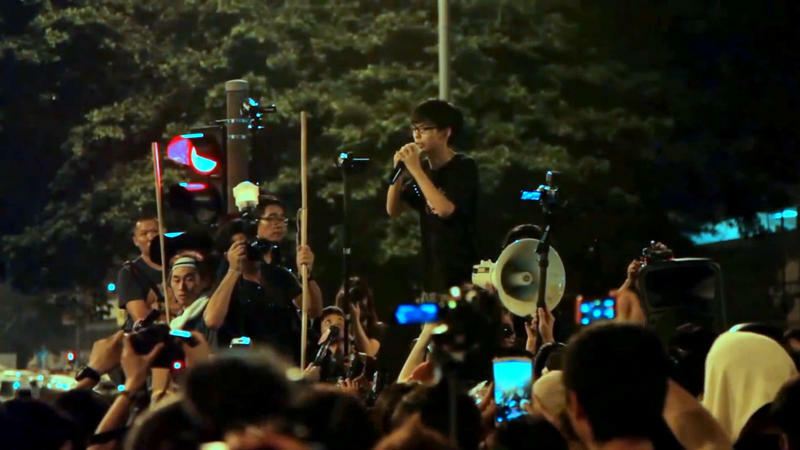 Unruly-haired Joshua Wong, now 20, was one serious teenager. From the pages of sober financial journals to Hollywood's slapstick-econ adaptation of The Big Short, commentators often note that no American banks were indicted in the wake of the 2008 financial cave-in. Hoop Dreams director Steve James is here to say that's not true. 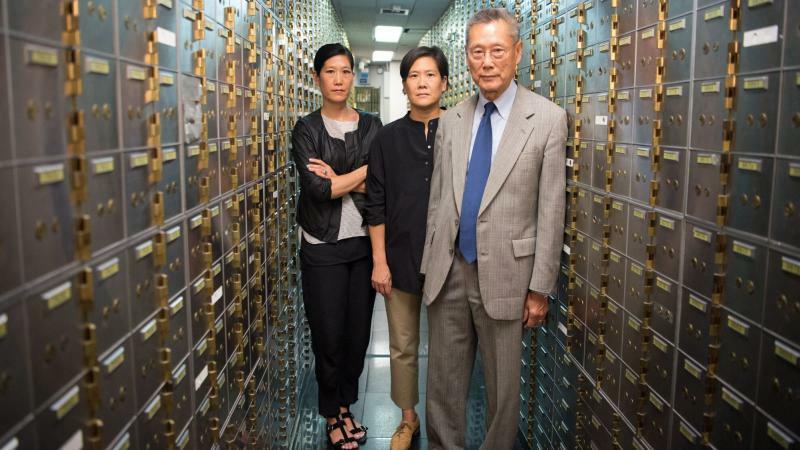 In May 2012, New York's district attorney brought charges against Abacus Federal Savings Bank and 19 of its employees. After a millennium of mystical and/or pious Arthurian lore, someone — could it have been Guy Ritchie? — determined that the once and future king needed the Guy Ritchie treatment. But then someone — could it have been the selfsame Ritchie? — concluded that snarky attitude wasn't enough. And so we have King Arthur: Legend of The Sword an intermittently amusing mashup of frisky medieval-gangsta flick and ponderous sub-Tolkien war saga. "We all die here together." 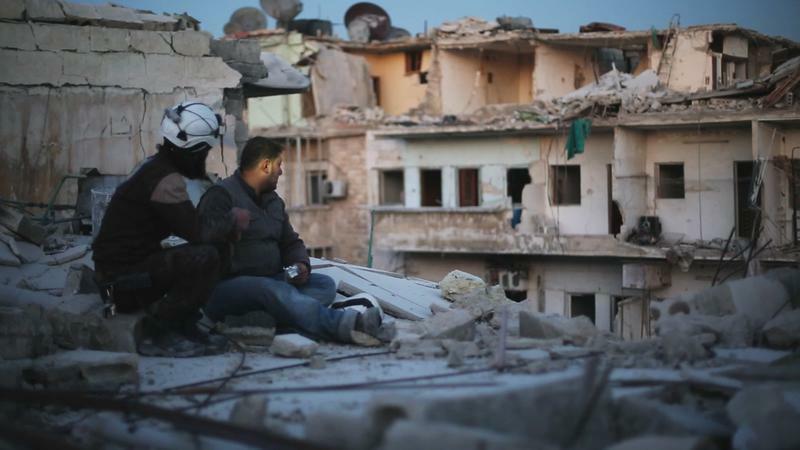 That vow, heard several times in Last Men in Aleppo, is apparently a common response to the suggestion that life might be better in Turkey or Germany than in the rubble of what was once Syria's biggest city. The country's White Helmets, who pull survivors and corpses from bombed buildings, will stay as long as there is anyone to aid. There are many explanations for Bertrand Russell Berns' relative obscurity. The subject of Bang! 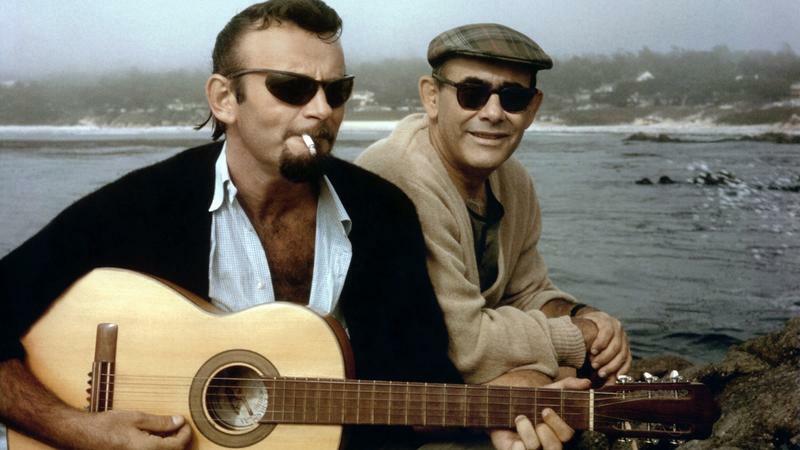 The Bert Berns Story flopped as a performer, and so turned to songwriting and producing. He sometimes composed under aliases such as Bert Russell and Russell Byrd. And several of his tunes became associated with their performers, who were widely assumed to have written them. Also, Berns died young, succumbing to the long-term effects of childhood rheumatic fever at 38. It was 1967, and rock 'n' roll was just beginning to be chronicled by sympathetic observers. 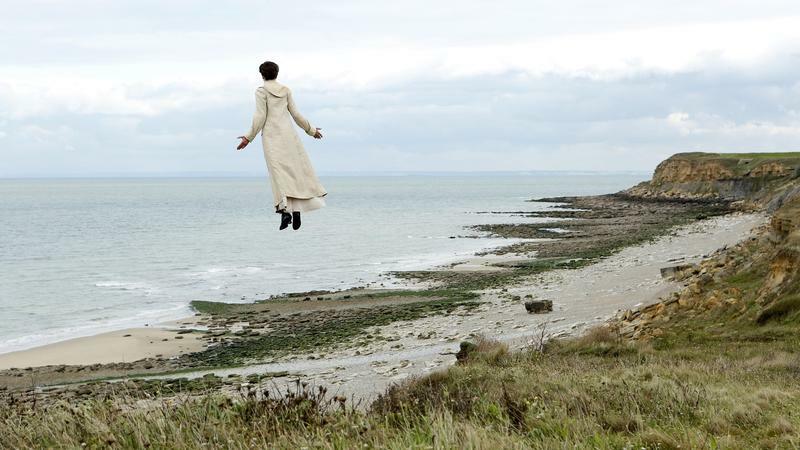 Everything is a little off in the small French seaside town of Slack Bay — even gravity. Bruno Dumont's period farce is punctuated by frequent pratfalls, and some of his characters can barely stand upright. Yet toward the movie's end, several of them become lighter than air, and threaten to float away. Midway through Norman: The Moderate Rise and Tragic Fall of a New York Fixer, the title character sketches a diagram of his intersecting business, political, and charitable connections. 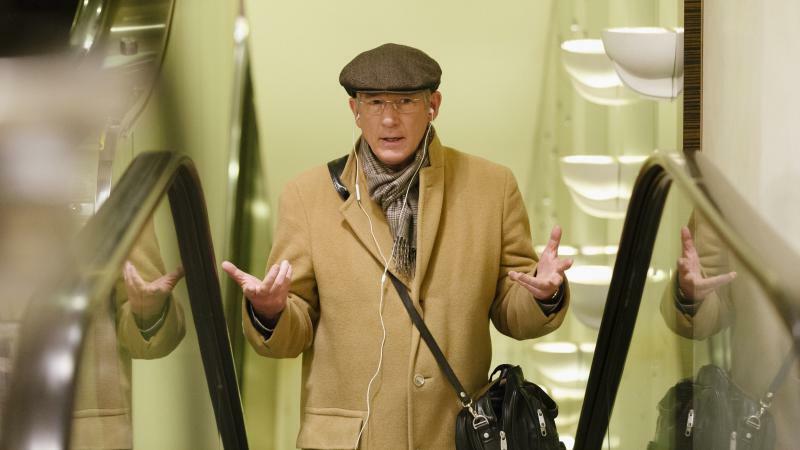 Norman Oppenheimer (Richard Gere) is at the center of the web, and yet he's barely there at all. Take my alcoholic girlfriend... please. 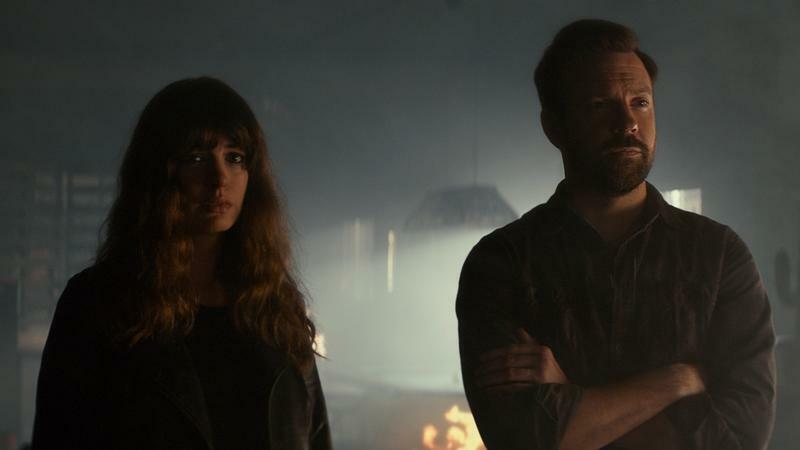 Colossal begins as a variation on the musty Henny Youngman line, crossed with a self-consciously wacky riff on the genre known in Japanese as daikaiju ("big strange beast"). 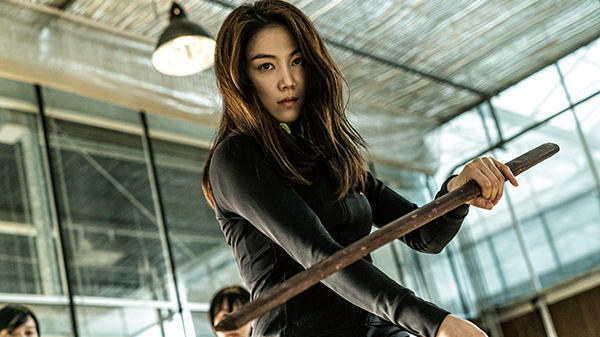 But the premise can't sustain a nearly two-hour movie, so writer-director Nacho Vigalondo adds more twists, designed not only to keep the plot moving but also to partly exonerate Gloria, its heroine. Gloria is fundamentally nice. (She has to be; she's played by Anne Hathaway, who rarely does mean.) But when she acts out, she really acts out. 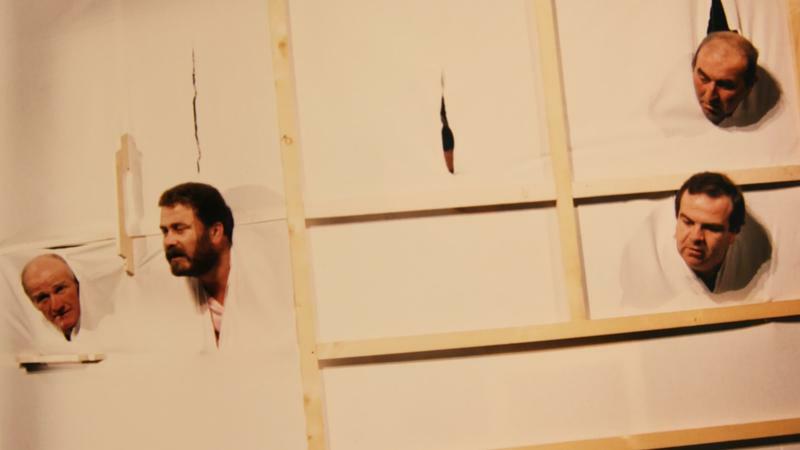 Cézanne et Moi opens with one of the most difficult things to depict on screen: the inner toil of an artist at work. Yet the first character to appear is not painter Paul Cezanne but the movie's "moi": novelist Emile Zola, a friend of Cézanne for most of his life. The namesake of Wilson is the kind of guy people try to avoid on the bus, at the sidewalk cafe, or while using the adjacent urinal. Yet the makers of this deadpan comedy want us to spend 90 minutes with him. The experience isn't painful, but it is a little frustrating. 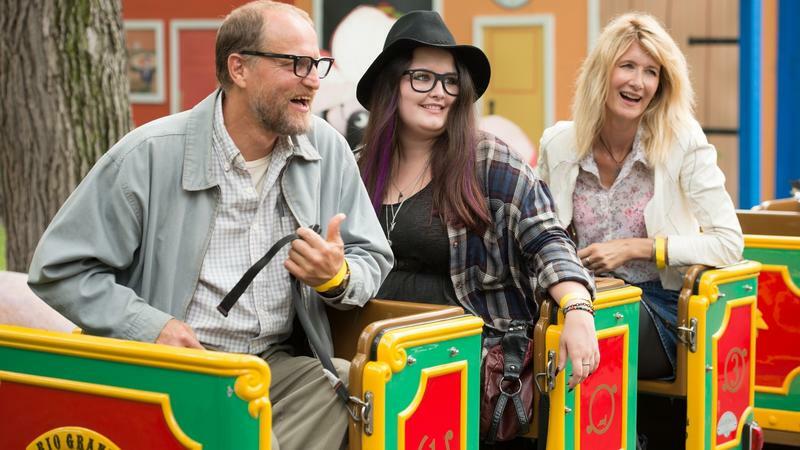 Playing the reclusive, misanthropic, yet oddly gregarious title character, Woody Harrelson is as engaging as the man's personality allows. But Wilson struggles with tone, shifting from monotonously bleak to predictably satirical to improbably sanguine. In 1919, a German miss and a French gent gingerly approach each other across the no-man's-land between their two countries. 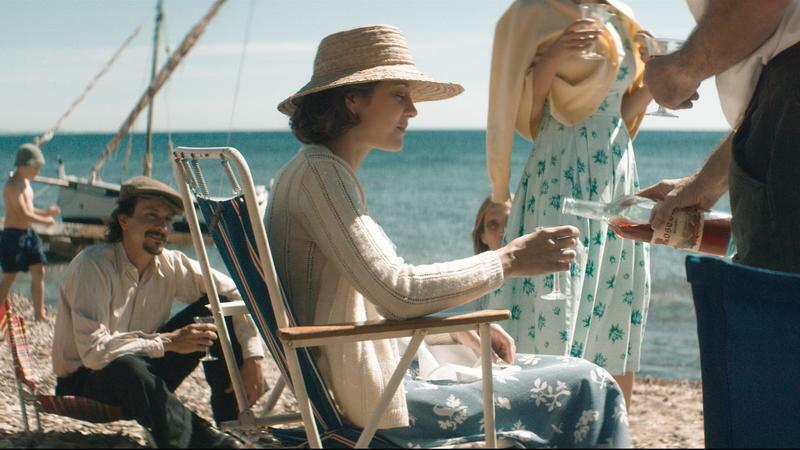 For Francois Ozon, director and co-writer of Frantz, the romance is less tentative. The French filmmaker's melodrama is a love letter to German-born director Ernst Lubitsch, as well as to painter Caspar David Friedrich. 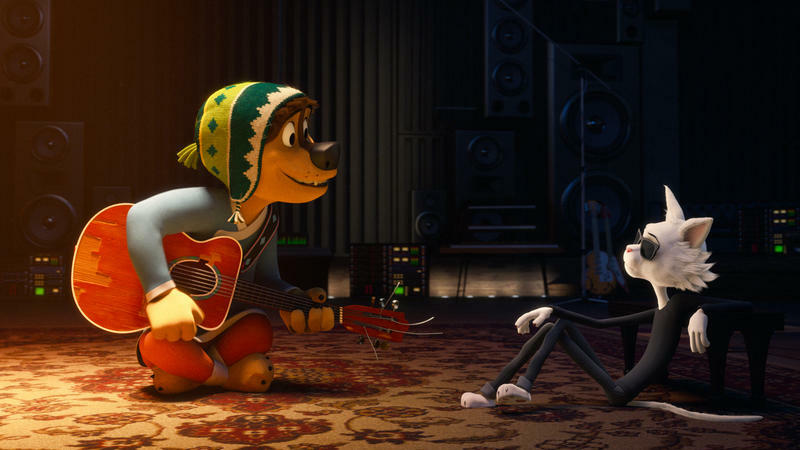 The awkward flirtation between the Chinese and American movie industries continues with Rock Dog, an amiable but generic talking-animal cartoon about a mastiff who dreams of rocking in the free world. 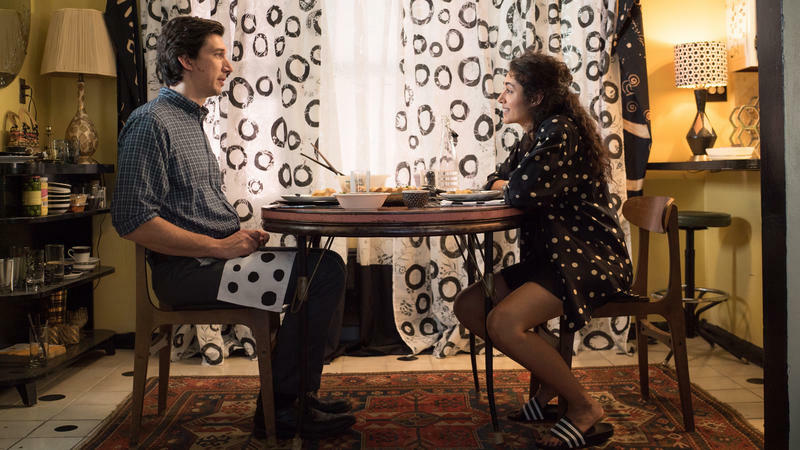 Not that the movie has a political subtext: The only oppressor that Bodi (Luke Wilson) seeks to escape is his caring but rigid dad, Khampa (J.K. Simmons). 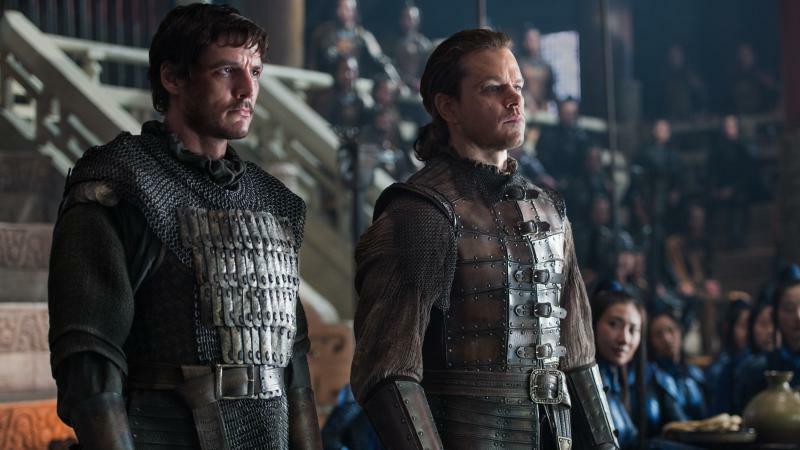 Opening a few miles from its namesake, The Great Wall introduces a group of European knaves who have somehow trekked to northwestern China during the Song Dynasty (960-1279). Most prominent among these thieves and mercenaries is William (Matt Damon), who's supposed to be British, although the actor doesn't further burden his stiff line readings with a feigned brogue. The outlanders' goal is to acquire some gunpowder, a Chinese invention with solid commercial prospects in war-happy Europe. Earth girls are easy, at least when you're only boy ever born on Mars. From a small settlement on the red planet, a 16-year-old orphan strikes up a video-chat flirtation with an alienated Colorado high schooler, also parentless. She is, of course, The One — because nothing random could occur in the shipshape universe of The Space Between Us. In Iranian writer-director Asghar Farhadi's impeccable A Separation, emotional devastation results from minor misunderstandings, caused largely by class divides and religious differences. The subtle contrivances of that 2011 film became more overt in its follow-up, The Past. Now Farhadi has made a drama that billboards its theatricality, opening on the vacant set for a Tehran production of Death of a Salesman. 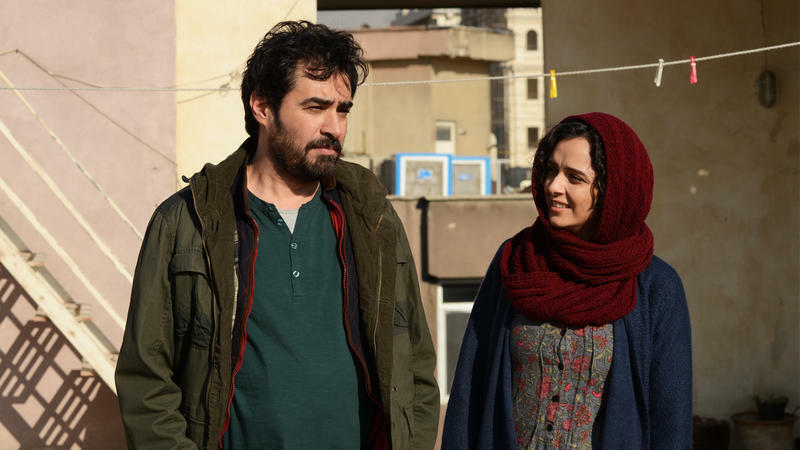 The parallels with that Arthur Miller play that arise over the course of the film'are one reason Farhadi titled it The Salesman. 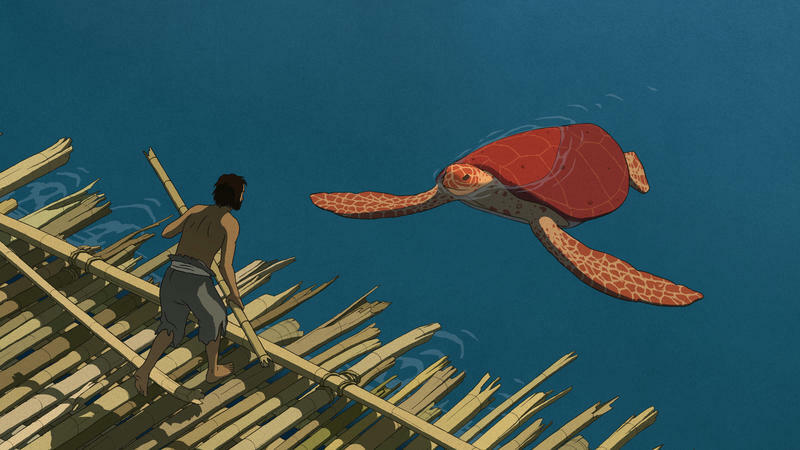 Set on an apparently tropical island, The Red Turtle (La tortue rouge) exalts the cycle of life and celebrates the beauty of nature. Yet this dialogue-free animated fable could hardly be more anthropocentric. The man around whom the film revolves is introduced literally at sea, battling to survive the stormy waves of a slate-colored ocean. The sketchily drawn, button-eyed survivor soon washes up on a remote isle. It's inhabited mostly by insects and crustaceans — the sand crabs provide low-key comic relief — although sometimes a larger creature comes ashore. When a man vanishes in a Hollywood studio movie, the disappearance is usually the prelude to disclosing a hidden, violent life. But Claire in Motion is an indie domestic drama, so its revelations are less sensational. In fact, they're kind of bland. 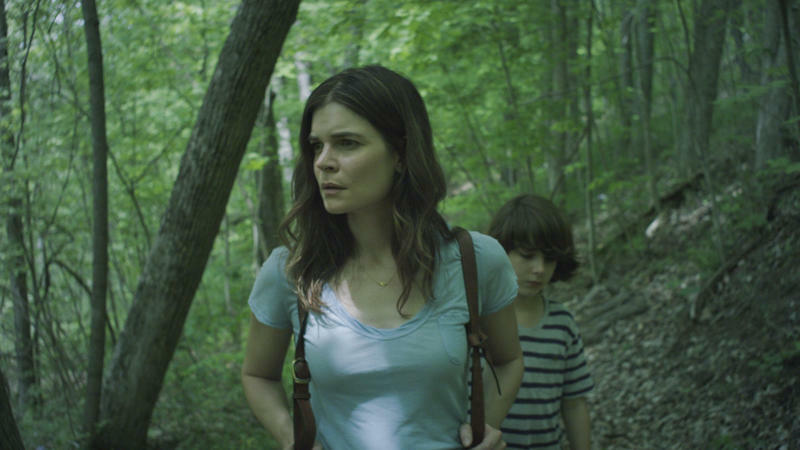 Claire (Breaking Bad veteran Betsy Brandt) and Paul (Chris Beetem) are a faculty couple at Ohio University. Their shared surname is Hunger, but Paul is the only one who's been experiencing it. The Ardennes forest is best known as the site of the Battle of the Bulge, although one of the sibling protagonists of The Ardennes associates it with idyllic family vacations. 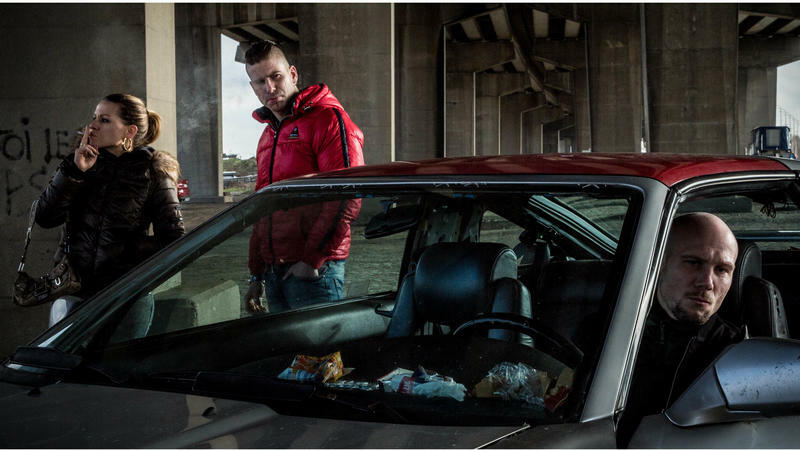 But by the time Kenny (Kevin Janssens) prevails on Dave (Jeroen Perceval) to revisit the rugged Belgian woods, another war has erupted. We meet Dave first, as he dives, fully clothed and masked, into a pool. The camera is below the plunging figure, which makes for a dynamic and disorienting image.